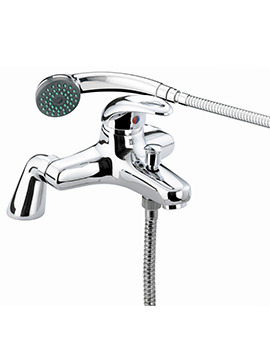 Give your basin an added charm and style by fitting it with Java Basin Taps, brought to you by Bristan. 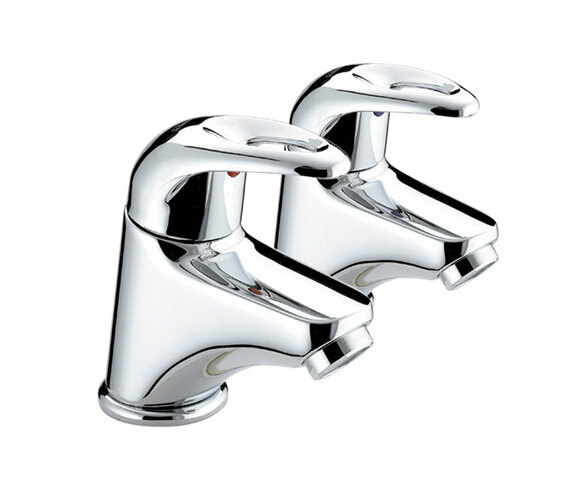 The astounding pair of basin taps would be the ideal way to elegantly dress up your basin. 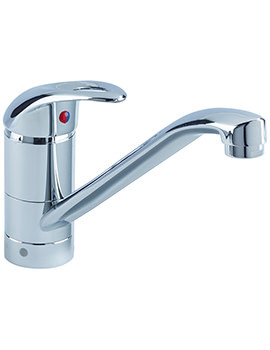 The beautiful creation is made up of durable brass, to provide long lasting service. 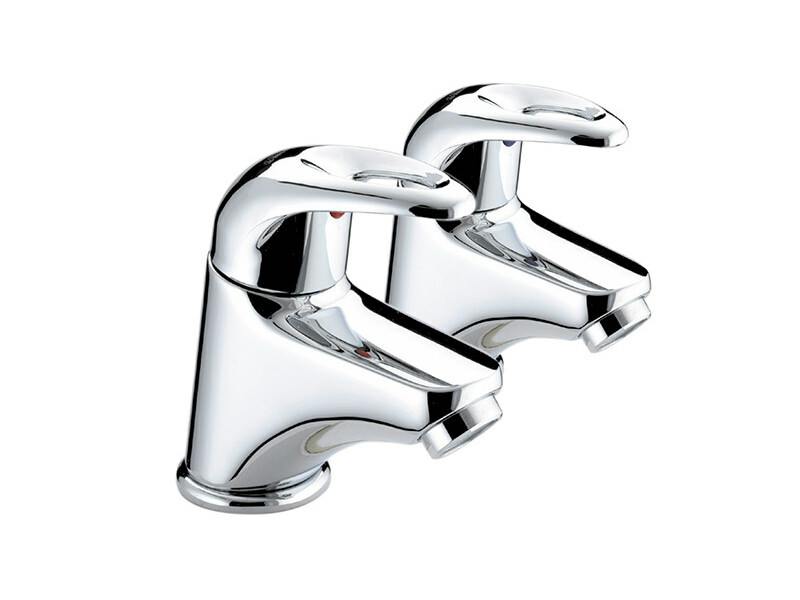 The splendid taps blend with any kind of basin due to their shimmering chrome finish. 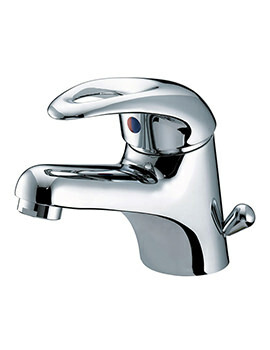 Efficient in work and simple to operate, these taps are available, at a reasonable price, from QS Supplies. 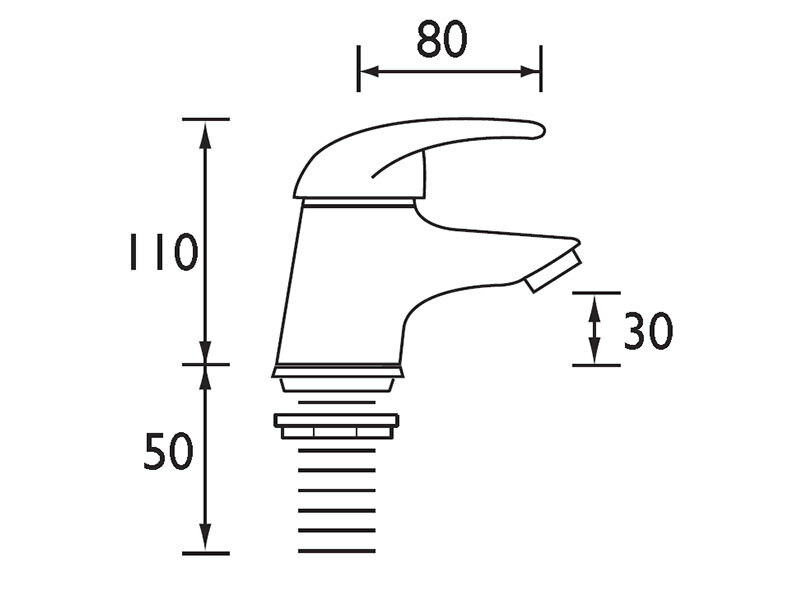 QS-V51079 taps are only 80mm not long enough. 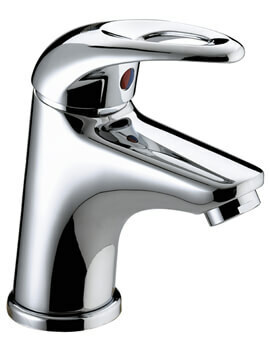 any chance they do 100mm as the 80mm only just goes into sink? Unfortunately, Bristan do not make these with a long spout projection.